Some worms are lethal to your sheep, ensure you maintain a regular worming program. 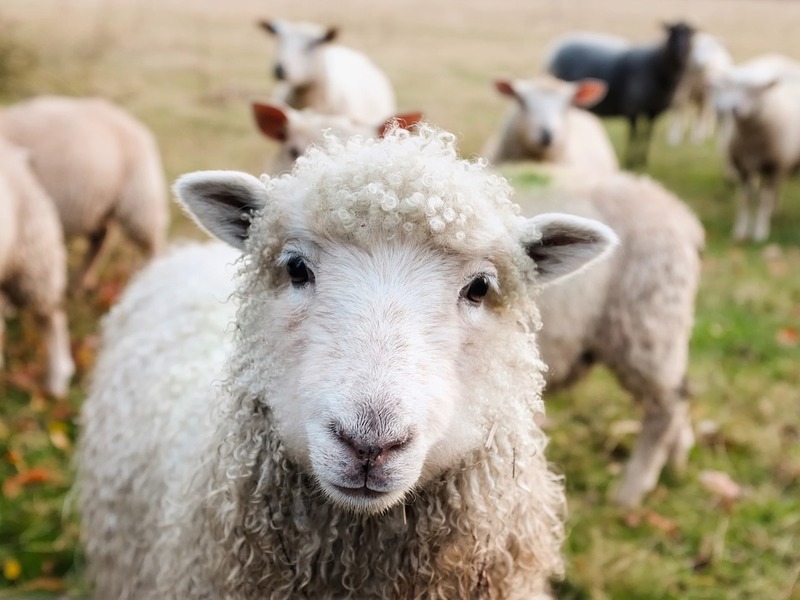 Sheep, along with other grazing animals are constantly at risk from parasitic worms. Call us today and arrange a suitable worming program for your cattle. Sheep are ruminants and as such suffer the greatest number of worms, the three main worms are; nematodes (roundworms), tapeworms and liver fluke. Well-fed animals develop immunity faster and are better able to expel parasites and to withstand the effects of those that remain. Young sheep are most susceptible to worms, but usually develop useful immunity by around 20–24 months. The best way to rid your sheep of worms is by drenching. Worming treatments contained in a block and pellets are also an option.